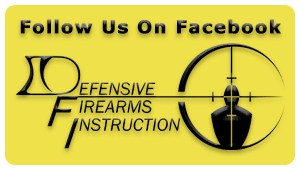 Don’t miss your shot to attend the best OC / Pepper Spray Course in Springfield Oregon. 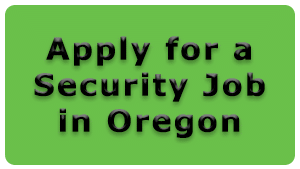 Sign Up for an upcoming OC / Pepper Spray Course in Springfield Oregon! The Defense Technology (Safariland Training Group) OC / Pepper Spray Course is 4 hours of comprehensive training specifically designed for Law Enforcement, Security Officers, and other industry professionals. You will gain detailed information in the use of all types and forms of Oleoresin Capsicum aerosol projectors. This course covers all aspects involved in the selection, preparation, deployment, storage, use of force, and legal ramifications regarding the use of all OC products. You will also acquire specific information in Defense Technology® (Safariland Training Group) OC products, including all formulations, blends, and spray patterns. This course covers use of OC (Oleoresin Capsicum) and CS (Tear Gas) blends. The Defense Technology OC Aerosol Projector Program Certification is good for three years. Upon successful completion of this course you will be provided with a certification card. This course certifies you on the use Oleoresin Capsicum Aerosol Projectors through Defense Technology®. There is a $5.00 charge for OC/Pepper Spray Certification card replacement. Don’t miss your shot to attend the best ASP Expandable Baton Course in Springfield Oregon. Sign Up for an upcoming ASP Expandable Baton Course in Springfield Oregon! Don’t miss your shot to attend the best ASP Handcuff Course in Springfield Oregon. Sign Up for an upcoming ASP Handcuff Course in Springfield Oregon!